Ireland has a natural beauty about it that is not something that goes unnoticed. It’s stunning landscape is the perfect place to have an elopement or a wedding. If you are looking for some Ireland Elopement inspiration, here are some images taken at a workshop I had the pleasure of attending hosted by dear friends of mine who are also talented wedding photographers as well. Christin and Gareth, the lovely models are ALSO wedding photographers! So lets just say there was a fair share of wedding photographers at this workshop right? 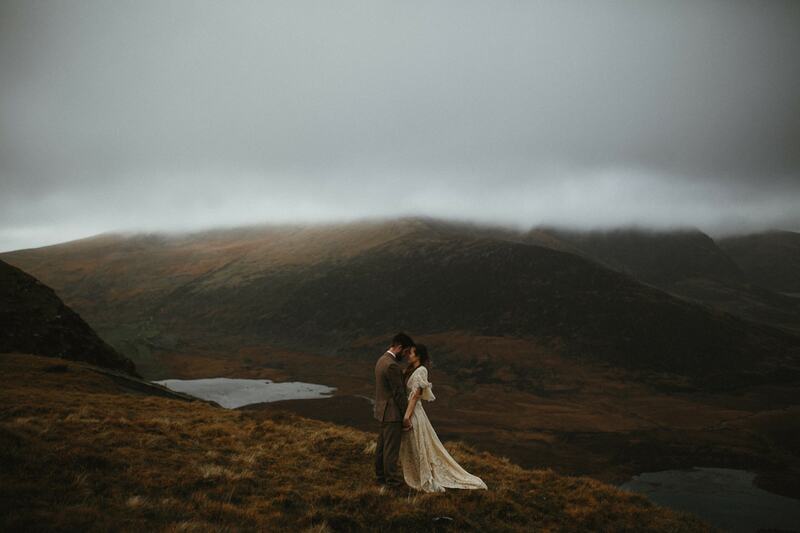 Ireland is the perfect place for an elopement. So I hope you have found this little story useful if you are looking for Ireland elopement inspiration. The workshop was focused on much more than beautiful images, but on self care, self love and much more.  I love sharing work from all aspects of my life, whether that be weddings I have had the privilege of photographing, personal projects such as travel and documentary images to learning experiences where I’m surrounded by other amazing and creative individuals.